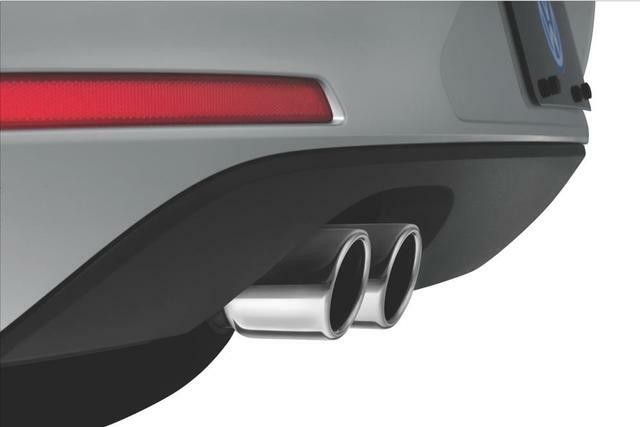 These stainless steel dual exhaust tips are corrosion resistant and feature an easy slip-over design. 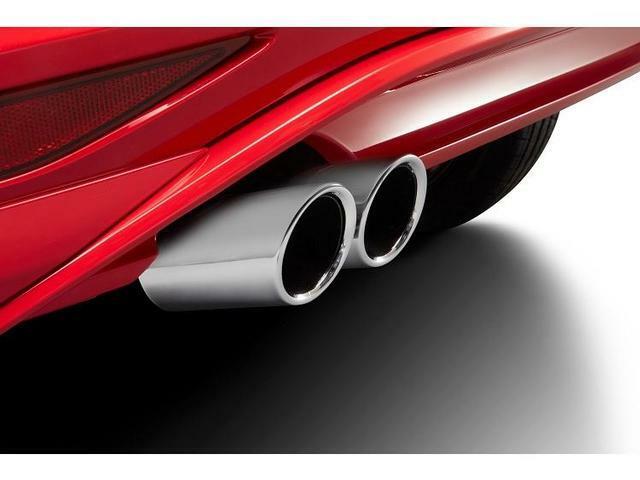 Their highly polished chrome look adds a sporty touch to your vehicle. Includes set of two. Not for GSR- R-Line or 4Motion Sportwagen.